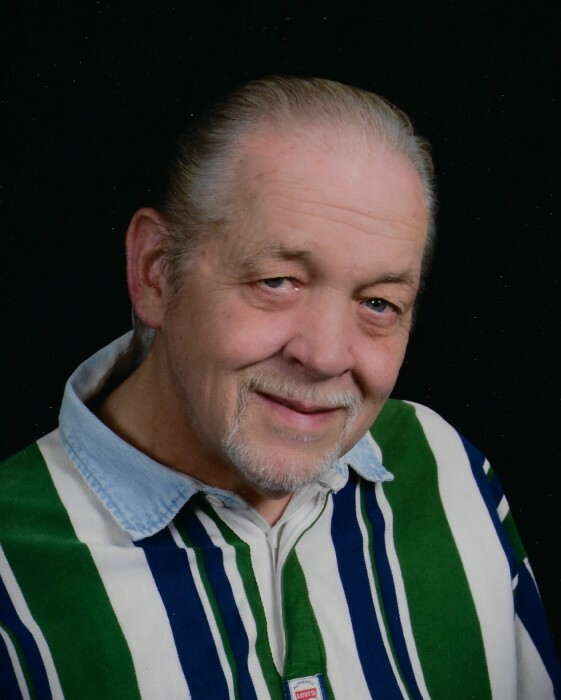 Nicholas Paul Bierbaum, Sr., age 71 of Elkhart passed away at his home on February 5, 2019. Nicholas was born February 21, 1947 to the late Raymond V. Sr., and Marie (Brady) Bierbaum. On January 19, 2007, he married LeAnn Foster in Elkhart. Nicholas is survived by his wife LeAnn Foster of Elkhart, his children Nicholas (Courtney) Bierbaum Jr. and Jessica (Mike) Shetterly, both of Elkhart and Lindsey (Isaias) Lira of Edwardsburg, Michigan. Surviving as well are his step-children Lene (Jon) Raber of Bristol, Nina Bakshi of Bloomington, Indiana and Neil Bakshi of Elkhart. Nicholas is survived as well by several grandchildren and his siblings Tim Bierbaum of Houma, Louisiana, Raymond V. (Donna) Bierbaum Jr. of Marcellus, Michigan, Angela (Kent) Porter of LaPorte, Indiana, and Janet (Nick) Johnson of Mishawaka, Indiana. There will be one hour of visitation prior to the 4:00 pm Celebration of Life service on Saturday, February 9, 2019 at Cruz Family Funeral Home in Osceola. Nicholas was employed for close to 25 years as a quality control inspector at the Bayer Corporation in Elkhart. In his spare time, Nicholas loved to play poker, spend time landscaping his yard, and spending time outdoors hunting and pitching horseshoes in his backyard horseshoe pit. He was an avid fan of the Chicago Cubs and Notre Dame Football, as well as a great dancer who loved to sing Karaoke with his friends and family. Nicholas loved music and trivia, and his vast knowledge of facts helped him tremendously when he and LeAnn would do crossword puzzles together. Most of all, Nicholas loved politics and keeping up with current events on MSNBC. In his memory, donations may be given to the Osceola United Methodist Church of Osceola which he attended. To leave an online condolence, light a virtual candle, or view Nicholas’ online video tribute, please follow the links provided on the "Tribute Wall" tab above.